Home » News archive » WITCHFYRE: R…racklist! WITCHFYRE: Reveal New Single, Coverart & Tracklist! 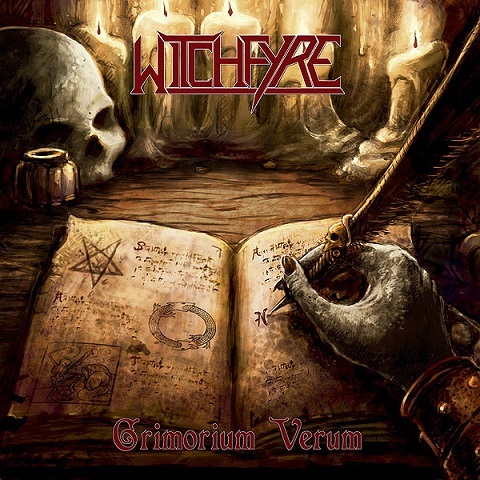 Spanish Occult Heavy Metal band WITCHFYRE, have revealed the cover artwork as well as the 1st advance and tracklist for their debut album "Grimorium Verum" which is set to be released on 8th of August through Fighter Records.